Cozy and Cute home on a spacious lot at a Great Price. Fenced all around. Recently painted in Jan 2019. 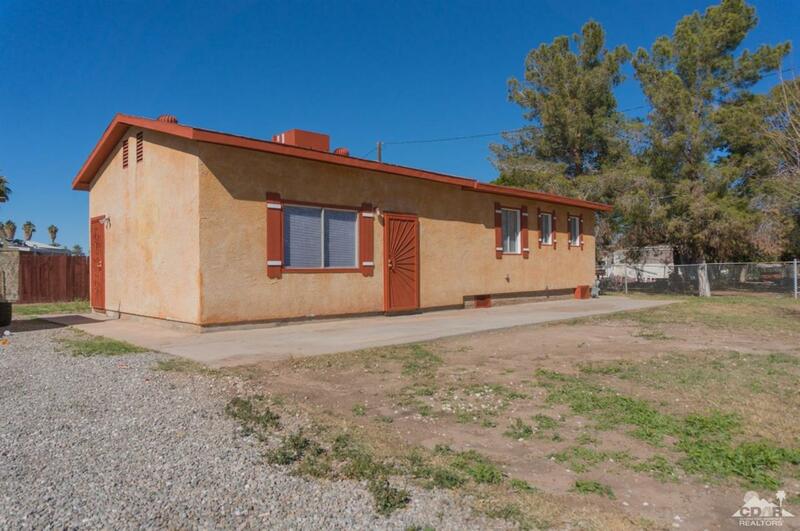 Home was completely remodeled approx 6 yrs ago including all plumbing and full electrical. Grapefruit tree in rear. Come See! Listing provided courtesy of Janet Letendre of Century 21 Osborne Realty.